Christmas is all about giving and what’s better than giving to those in need? These gifts won’t only make your friends and family love you, they’ll also give back to people in need—from aiding homeless people in Australia to funding a day’s schooling for kids in Africa. Here’s the ultimate gifts that give back guide. 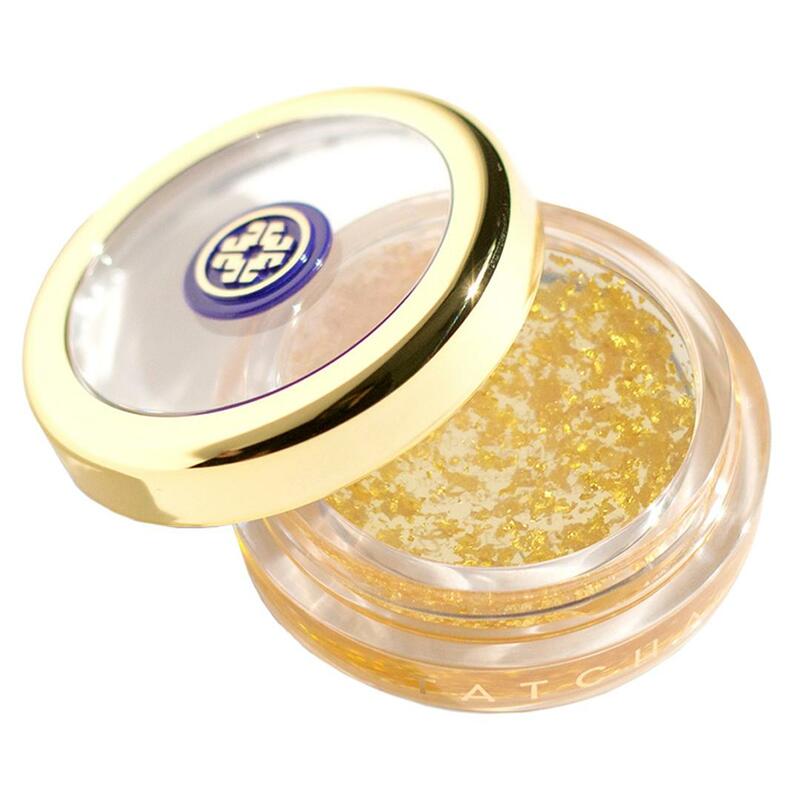 Tatcha’s Goldspun Lip Balm may be loaded with flecks of 24-carat gold, but know your purchase funds a day’s schooling for girls in Africa and Asia through their Room To Read program. Get it here. 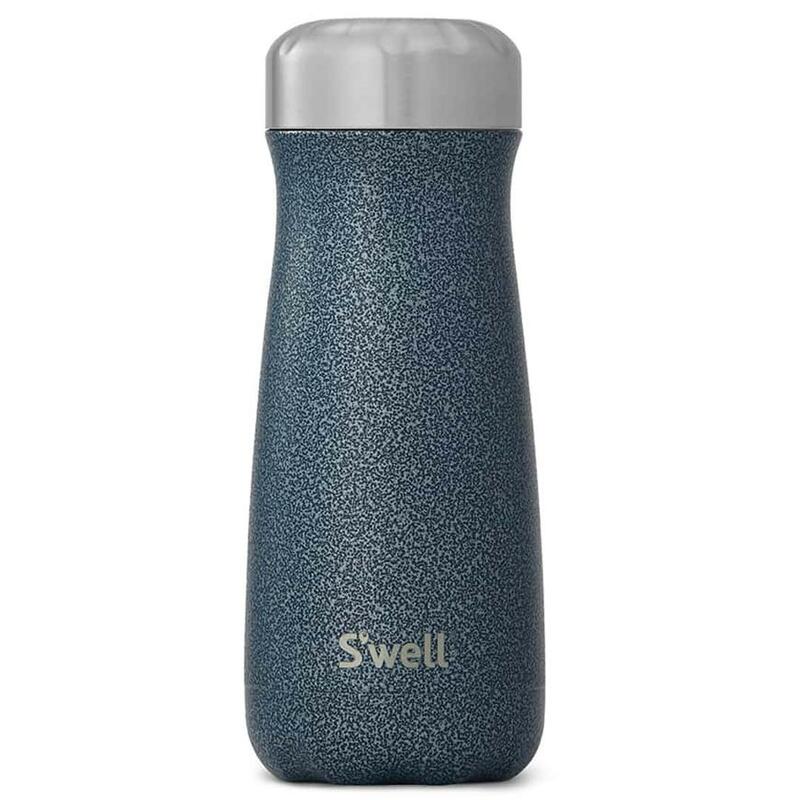 S’well’s line of eco-friendly water bottles keep your beverage the perfect temperature and stops the cycle of throwaway plastics helping to provide clean water to communities around the world. Buy it here. 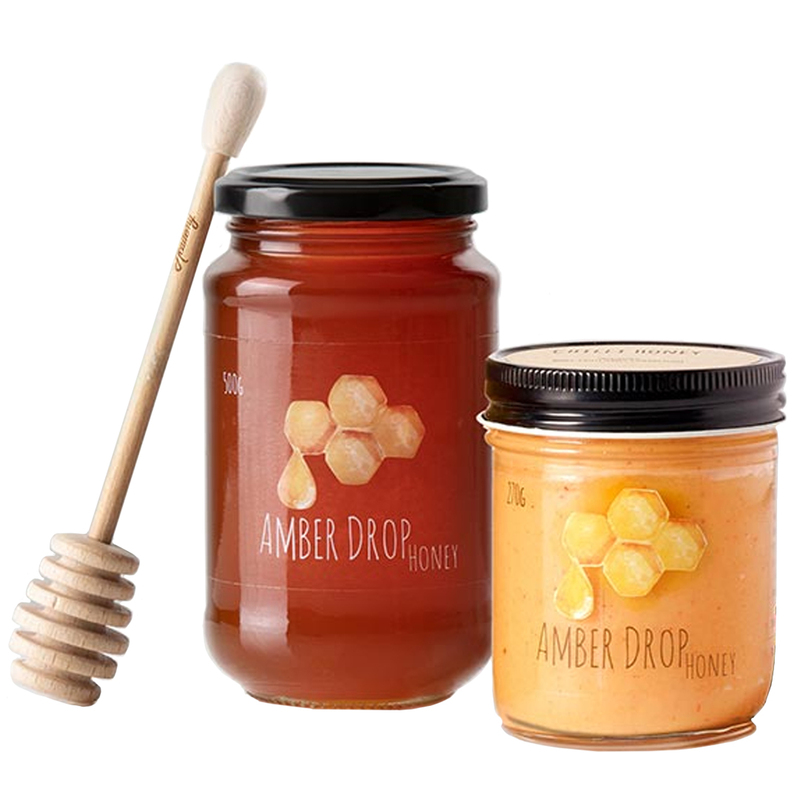 Hailing from the mid-NSW coast, Amber Drop Honey has an incredible flavour due to its proximity to the local National Park. What makes it sweeter still is that 5% of every purchase is donated to Save The Bees Australia, helping protect Australia’s bee population. Get it here. 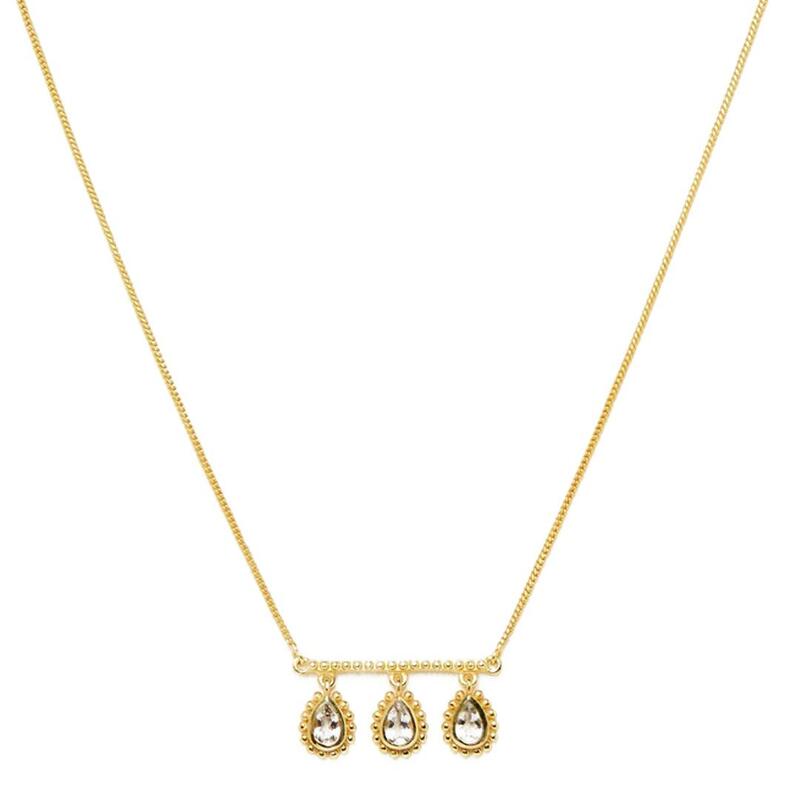 Mountain and Moon designs killer statement pieces and they donate a portion of their profits to the Saheli Women foundation in India. Our pick is this Venus Necklace which you can pick up here. 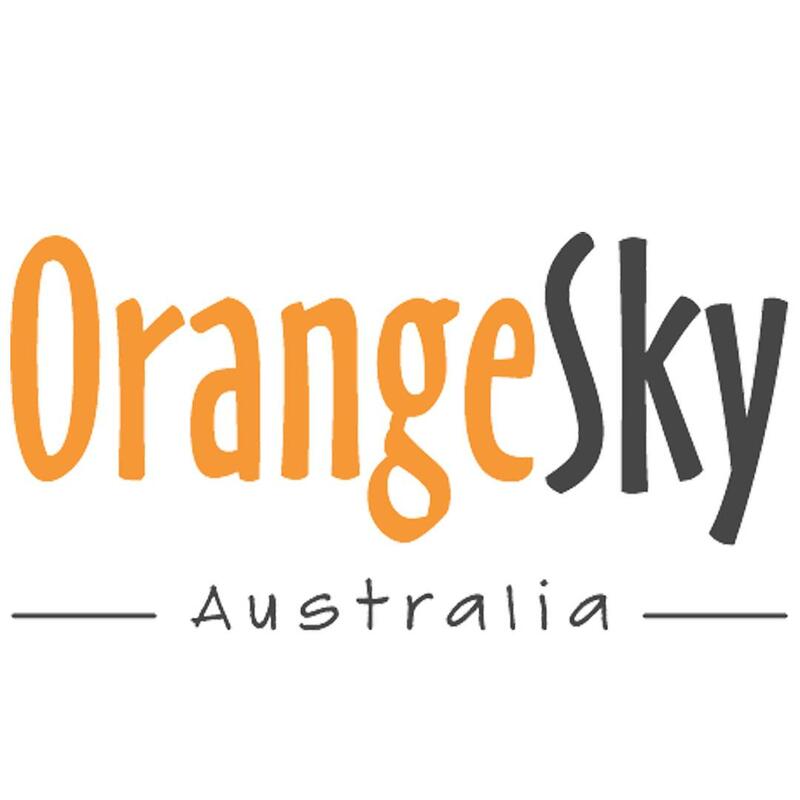 A $200 donation to Orange Sky Laundry helps the incredible team continue to provide clean water, laundry and shower facilities to the homeless across Australia. Get it here. 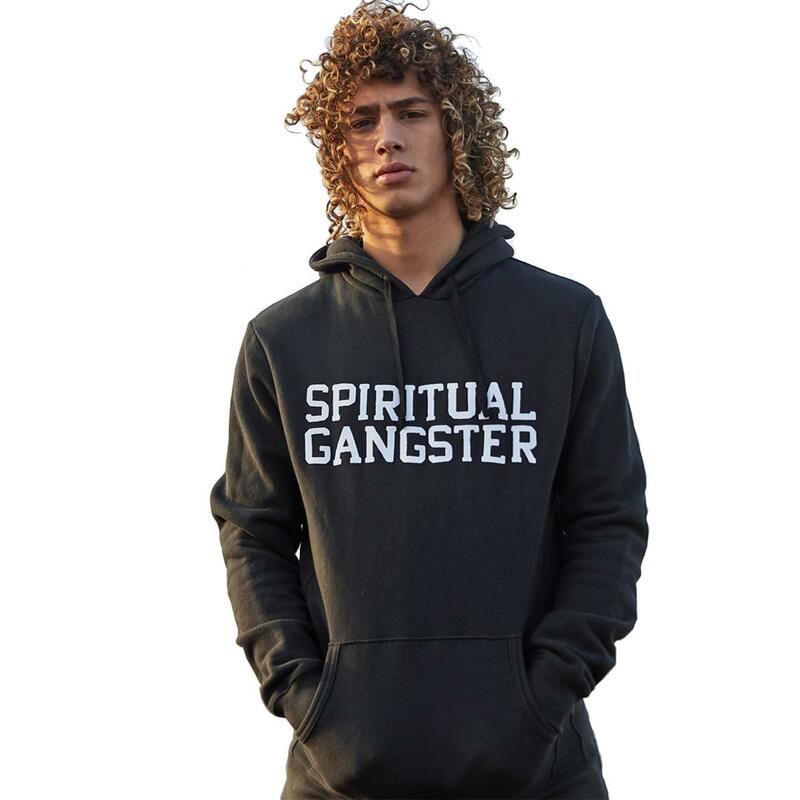 Spiritual Gangster’s varsity hoodie is a slick as it is hard-working—all proceeds go to providing a meal to those in need through Feeding America. Get it here. Tick of the neon trend with a designer tee AND give to charity all at once. 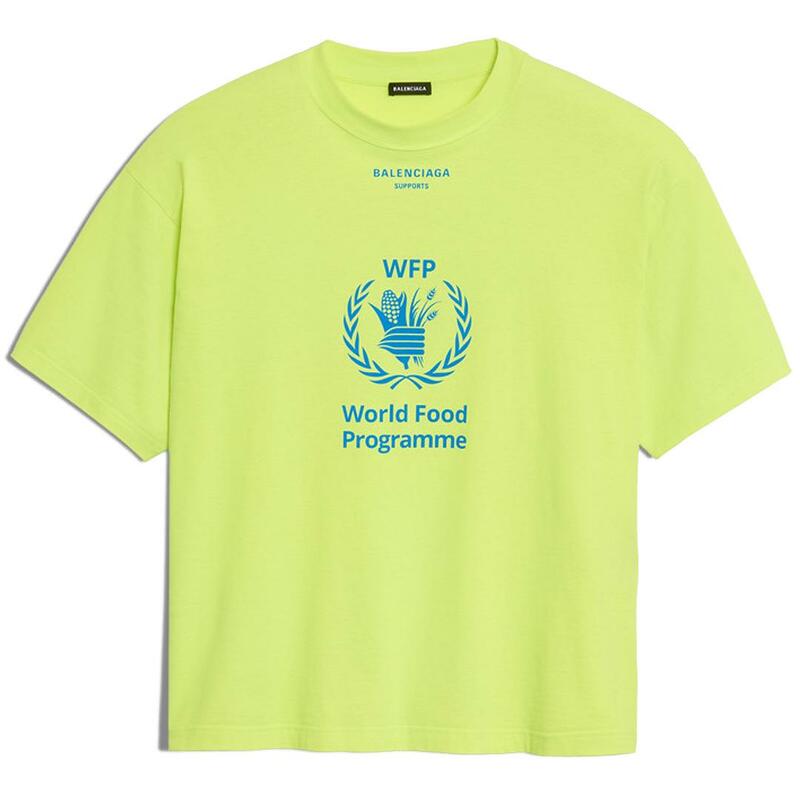 It’s as easy clicking buy now on this Balenciaga World Food Programme tee—10% of the suggested retail price goes straight to ending world hunger. Get it here. 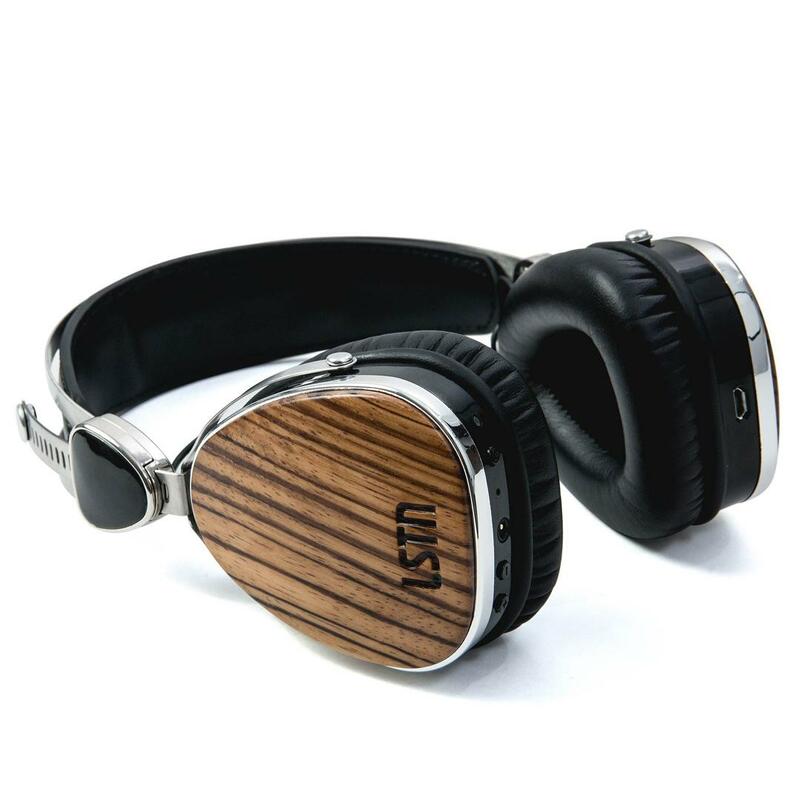 Crisp sound and sleek design is just the beginning for LSTN’s Troubador headphones. LSTN donates proceeds from their headphone range to the Starkey Hearing Foundation, a not for profit organisation that provides hearing aids to people in need across the globe. Pick them up here.